With NexiCAMERA you can be in more than one place at one time. Giving yourself peace of mind, knowing you can instantly view information about your home or office, no matter where you are. Get real time video feeds to your compatible smart phone or computer, so you can instantly check on your pets, keep track of your kids or monitor your cash register. Or choose the events you want to be notified of and we'll let you know in real-time. 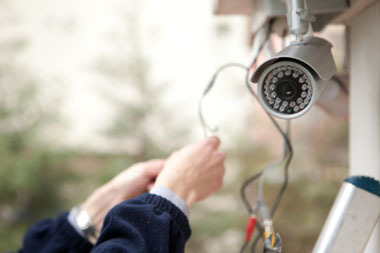 If you have an existing security system, then NexiCAMERA is a perfect add-on to enhance security. It's easy. Choose from one of the following packages. Then download the Total Connect app to your compatible smart phone to stay connected with your home or business. * Package CAM4 applies to customers who already have existing cameras installed.